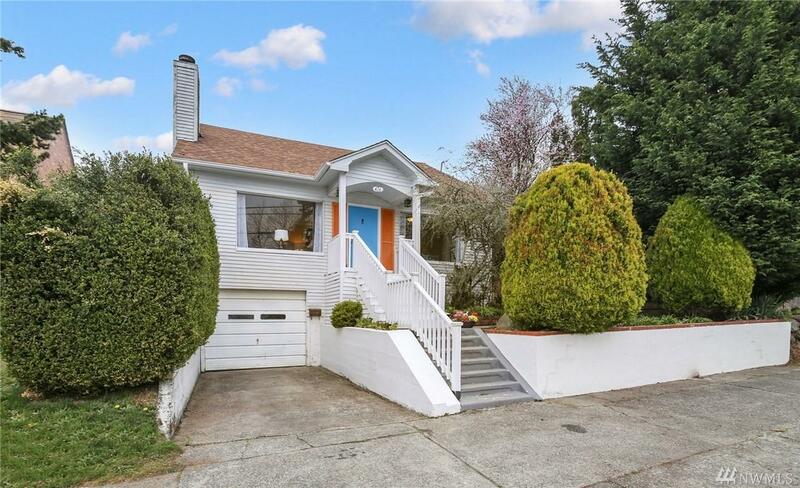 Charming 1926 home in lovely Maple Leaf, just blocks to Green Lake with easy access to I5. 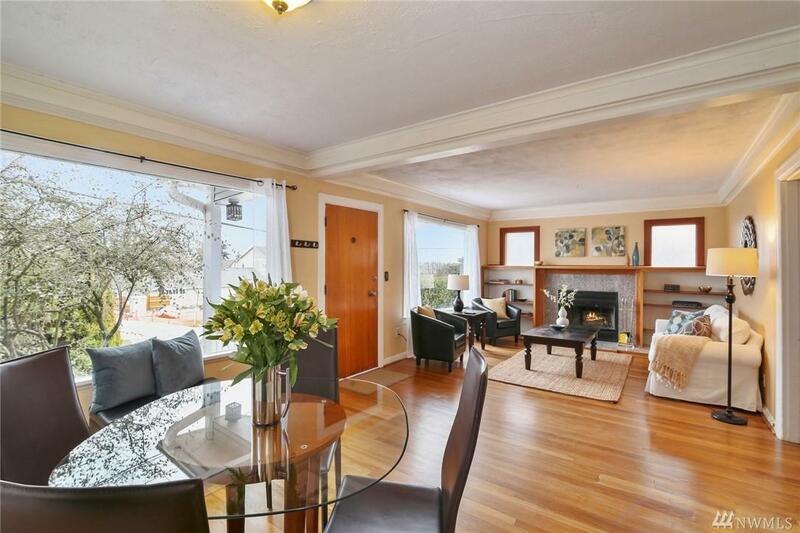 This house has all the space you are looking for in your new home. 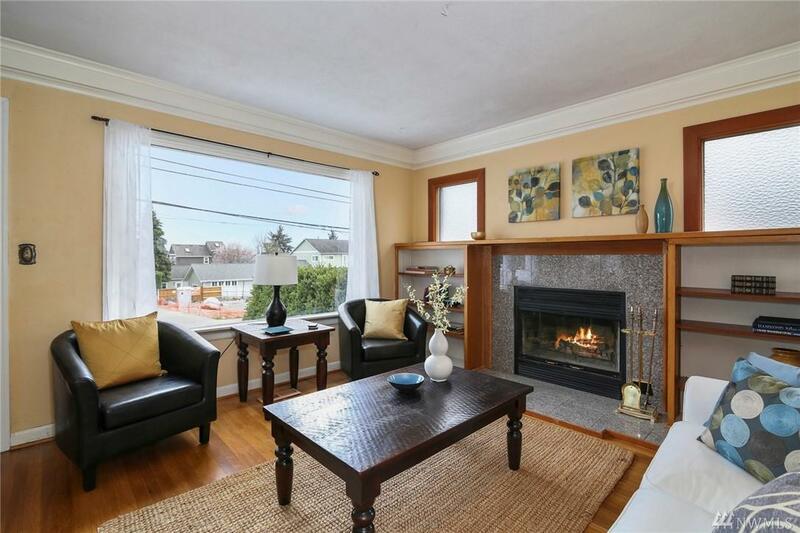 Inviting living room has picture windows, fireplace and newly refinished hardwood floors. 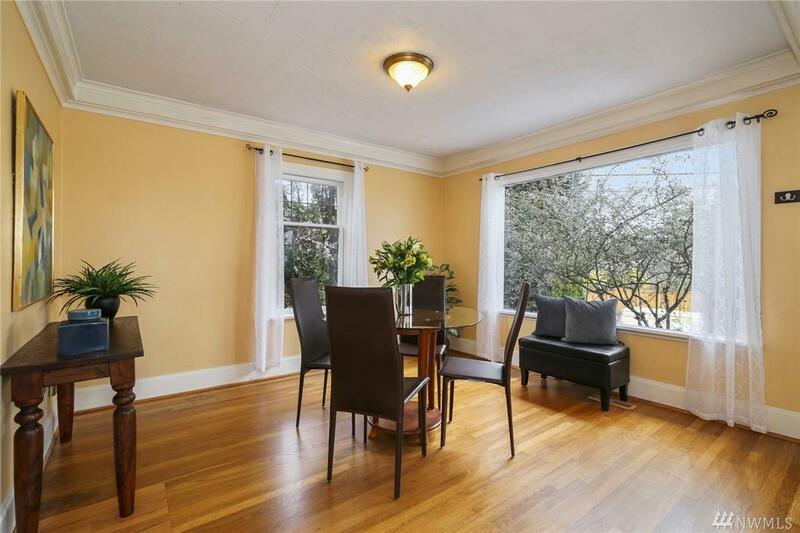 Large kitchen with eating area & French doors to deck. Four big bedrooms with ample closets. Lower level has art studio with outdoor access/could be home office. Lots of potential there. Sweet back yard with beautiful flowering tree and covered patio.